Offering both technological solutions and support to its clients, Majenta PLM is a business that’s continued to grow over the years. More recently, they came to us looking for online marketing and strategic support, a project that would not only help the look of the brand, but the way people perceive the Majenta PLM business too. To begin this project, we were able to utilise the Majenta PLM website user behaviour and data to help better inform the online strategy, marketing message and revamp of key pages on their website. 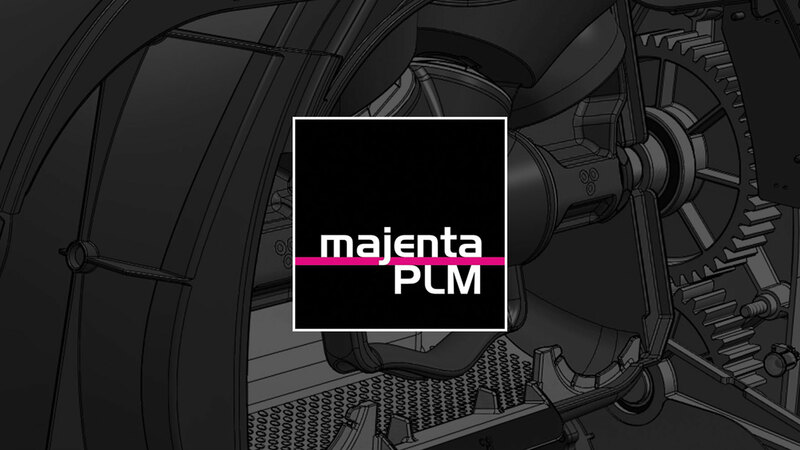 Majenta PLM wanted their online presence to reflect a much bigger user experience that echoes the notion of innovating the future of business with Siemens PLM Technology. They wanted to prove that Majenta PLM are much more than software, but also a support tool that helps customers find the right solution for them. To allow for a better user experience, we also introduced an app store to the Majenta PLM website, where users can purchase apps and plugins for their PLM software. The aim of this was to help improve production and the level of skill when using the PLM software. This project is still in the early stages and we’re currently working with Majenta PLM to help widen the number of products available.